I am allergic to a few foods, which is another reason to forgo premade and packaged food. My diet is free of wheat and garlic. I also try to eat organic foods. Don’t get me wrong … There are times I cheat .. But my body pays dearly for this with inflammation and other immune system responses. 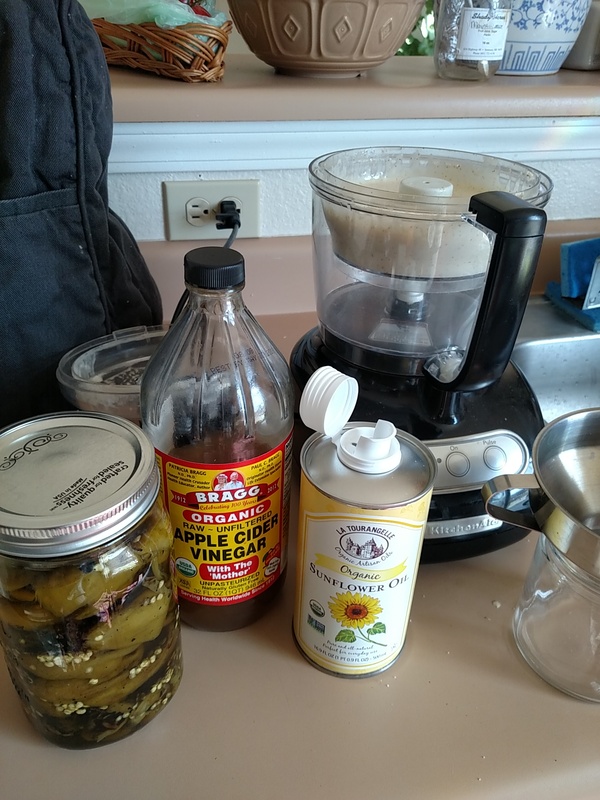 Part of cleaning up my diet included learning to make my own mayonnaise. Easy but a bit fickle condiment IMHO.